Winter Racing is part of your schedule now with time off with friends and family. Where else would you be with the fabulous winter sunshine we are getting. So mild, perfect for a great days racing. 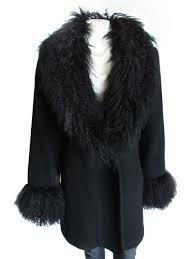 I thought I would put some style tips together for you for the Winter Racing Season. 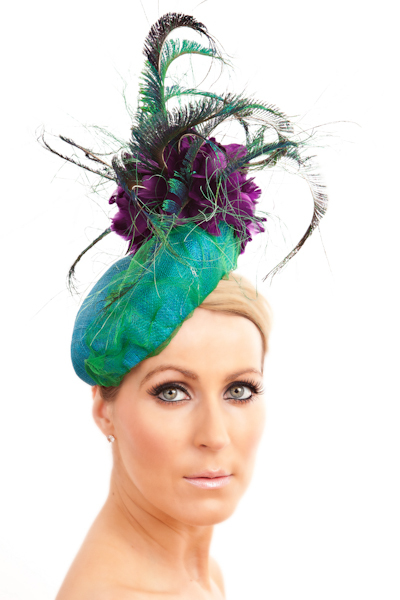 Perfect timing to get your look ready for the Ladies Days at Limerick, Leopardstown or Cheltenham. 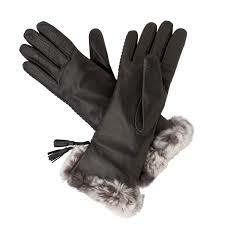 Winter elegance always wins the day and with such an array of prizes on offer how could you stay home!!. Watch the Weather and Plan your Look. Be comfortable, look comfortable in your outfit and enjoy your day. Footwear is key - its a long day and often turns into an evening out so be sure to have the right boots, or shoes on that will take you through the whole day. 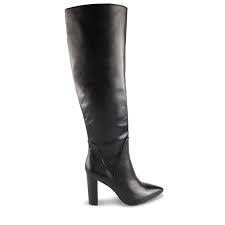 Winter boots are great for racing and are ideal to take you onto the evening. 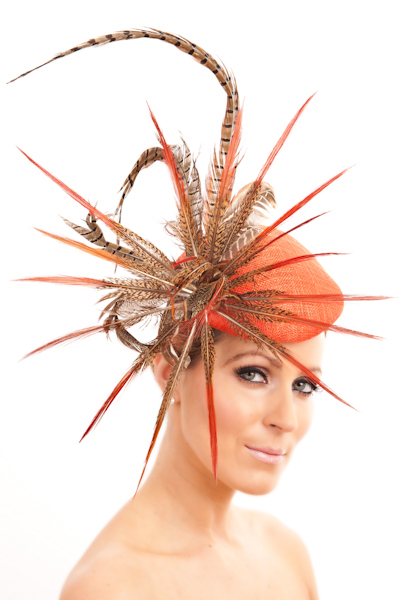 Hats: You can't go racing now without a hat!! 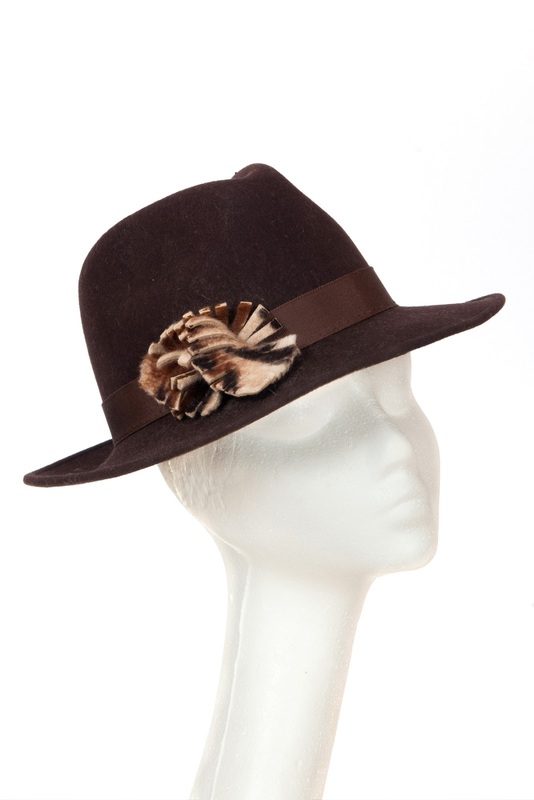 For winter racing there are amazing options to choose from, quirky headpieces in winter tones or classic black. 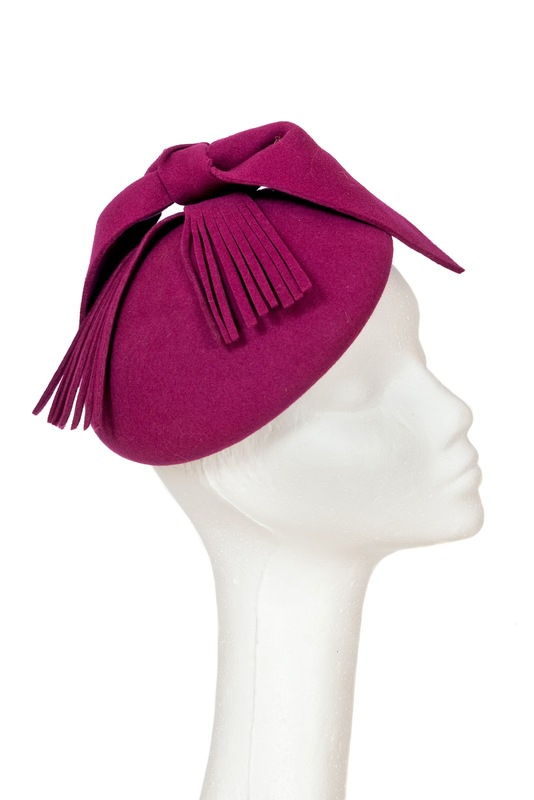 Felt is the warmer option and can add a pop of colour to any outfit. 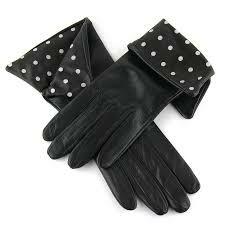 Gloves complete a look for winter, ladies driving gloves or longer leather gloves add elegance. 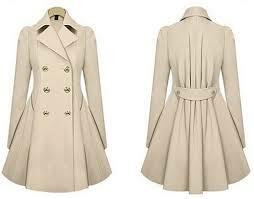 Winter Coats: A good quality winter wool coat makes a statement. The coat can be the main focus of your look and accessories will enhance the complete look or keep your coat neutral and bring colour in elsewhere in your hat or gloves. You can transform your coat with a fur collar, a statement hat or a leather belt, the options are endless and always on trend each year. Browse the racing calendar and enjoy a day out this season. Thank you for reading my style guide! !